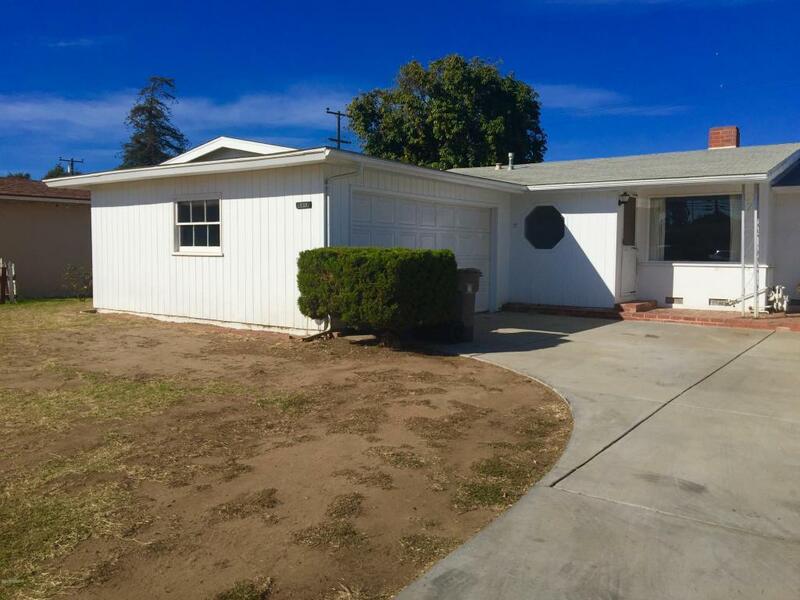 Great starter home in Santa Maria with 3 bedrooms, 2 large baths and large kitchen! This home is well built and is ready for a new owner! Large private back yard with persimmon tree and beautiful camellia bush! Tons of storage in this home with nice built ins. Close to schools, shopping, Doctors and Restaurants! Call your agent today to view this new listing! Directions to Property: West on Stowell, North on East Street, Left on Mariposa and Left on De Armond. House is on the right.